I was graciously provided with the opportunity to review Just a Drop. Upon arrival, I was pleasantly surprised how compact the bottle is. I was so excited to try this product that you would’ve thought I was a little kid waiting for desert after dinner, LOL. I could not wait to try this product for not only me, but for women/men who were in the same situation as me. Show of hands how many ladies. When you were in the honeymoon stage of your relationship with your spouse and you just refused to do the business around him? I mean date nights are cut short, especially if you’re over his house and he has no air fresheners and your purse is in the other room. (YIKES) Been there and done that!! Well, ladies and gents I have the perfect product for you. This product works and is the perfect size to keep in your purse or in every bathroom in your home; it can even fit in your pockets (shhhhh), I know for me as the kids get older, it’s not so adorable when they go handle their business anymore. Especially when you’re over visiting with friends, let’s be honest, no one wants to smell that. How many of us check the bathroom prior to or after our children use the bathroom at someone’s house? Now you can go in, and take care of the situation before your children even start. With no worries about if they sprayed enough or if spray is even kept in stock at the home you’re at. Plus I really can’t be the only person that really dislike how wet some air fresher’s leave the bathroom floor at first. 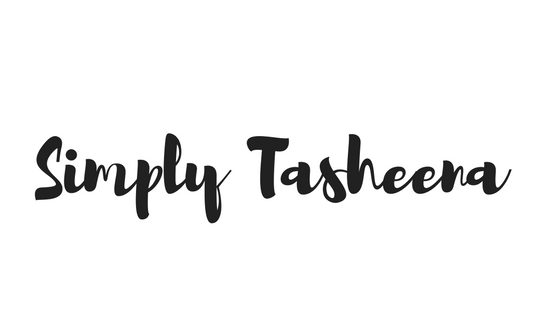 I love how Just a Drop has several different scents, sizes and so many other awesome products. I cannot tell you enough how impressed I am with this product. I also love that you do not need a look of this product for it to work. Just 1-2 drops and your all set. 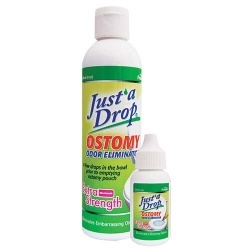 For additional information about Just A Drop visit them online at http://justadrop.net/. You can also check them out on Facebook and Twitter. You are funny! I have been there done that too! Lol! have never heard of this. So where do you put the drops?